CISPR Standards set for controlling electromagnetic interference in electrical and electronic devices, and is a part of the International Electrotechnical Commission (IEC). CISPR Standards There are 37 products. EMC testing equipment to certify and comply to CISPR 15: Measurement of Radio Disturbance Characteristics of Electrical Lighting. 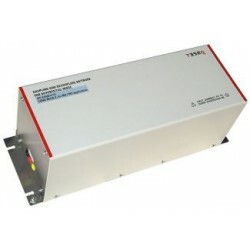 The EMC shop is the only online store for electromagnetic compliance test equipment. 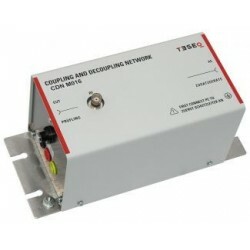 CISPR 16-1-1 (also known as EN 55016-1-1) specifies radio disturbance testing and immunity requirements between 9 kHz and 18 GHz. Most major industries including smart grid equipment and electric vehicles are required to follow CISPR 16 guidelines. 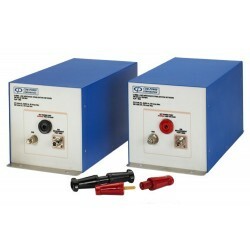 The EMC Shop offers turn key solutions as well as specific test equipment. EMC testing equipment to certify and comply to CISPR 16-2-1: Conducted Radio Disturbances & Immunity Measurement. 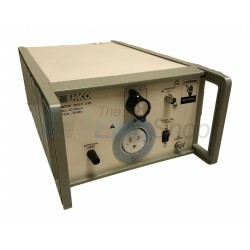 The EMC shop is the only online store for electromagnetic compliance test equipment. Rent, buy, or lease CISPR 22 Conducted Emissions Test Equipment got information technology equipment, ITE for the radio disturbance characteristics for electromagnetic compatibility compliance. The EMC Shop stocks calibrated equipment and ships same day if ordered by 3 PM PST. 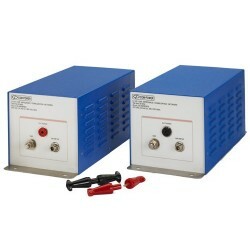 EMC testing equipment to certify and comply to CISPR 25: Automotive Component EMC Testing. 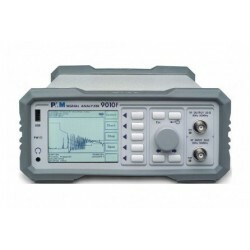 The EMC shop is the only online store for electromagnetic compliance test equipment. CISPR 32 outlines Electromagnetic compatibility of multimedia equipment – Emission requirements. 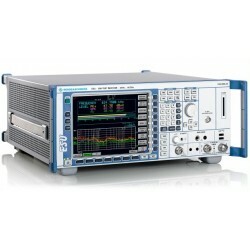 Rent, buy or lease CISPR 32 test equipment for multimedia equipment (MME). The EMC Shop stocks calibrated equipment for product compliance.